Anyone who remembers the days of brick-like Nokia 5110 cellphones, where the “killer app” was the puzzle game Snake, will know that modern smartphones have come quite a way since then. But on a pixel by pixel basis, how much better is the display of a current-generation iPhone 6s Plus compared to the Nokia 5110 of yesteryear? Check out the below infographic to find out. Click image to open interactive version (via Gocompare). 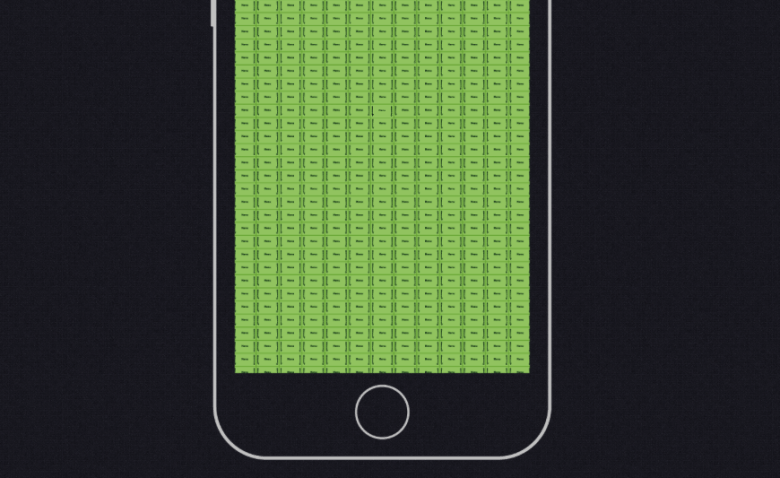 As the above infographic by price-comparison website GoCompare shows, the total number of pixels on the Nokia 5110 — which was released in March 1998 and went on to sell 160 million units — would fit 514 times into a current iPhone 6s Plus display. Of course, our phone requirements have shifted massively from the heady days of 1998, back when our minds were firmly fixated on Bill Clinton’s extramarital affair, Harry Potter, Britney Spears and the like. Today the majority of video is viewed online, which needless to say would have been impossible on the 84-by-48-pixel monochrome LCD of an old-school Nokia. Still, it’s an impressive reminder of how far things have come in just 17 years. Imagine what smartphone displays will look like in 2032. 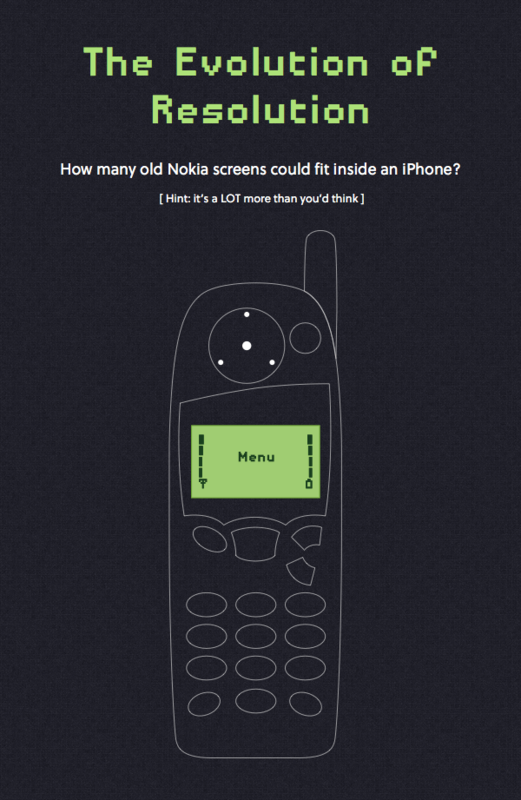 This entry was posted in Apple news and tagged iphone 6s plus, Nokia 5110. Bookmark the permalink. Apple’s colorful ‘iPhone 6c’ to launch in February 2016?